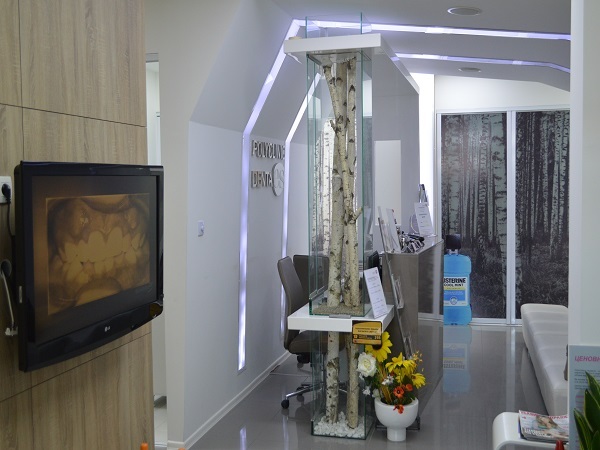 Dental Tourism Macedonia's is a state of the art dental clinic located in Skopje, Republic of Macedonia. 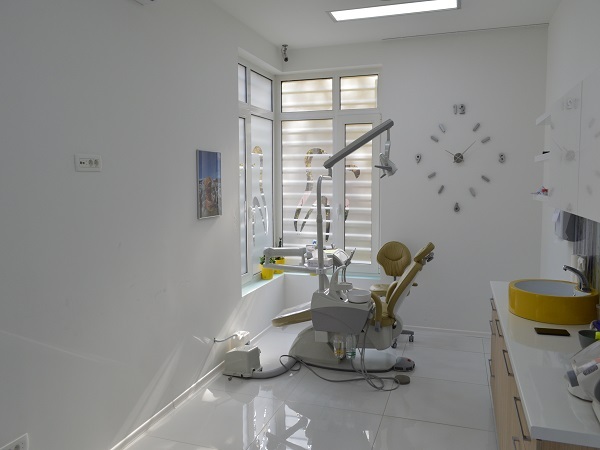 The clinic is specialized in aesthetic dentistry, prosthetics and implantology and total reconstructions. 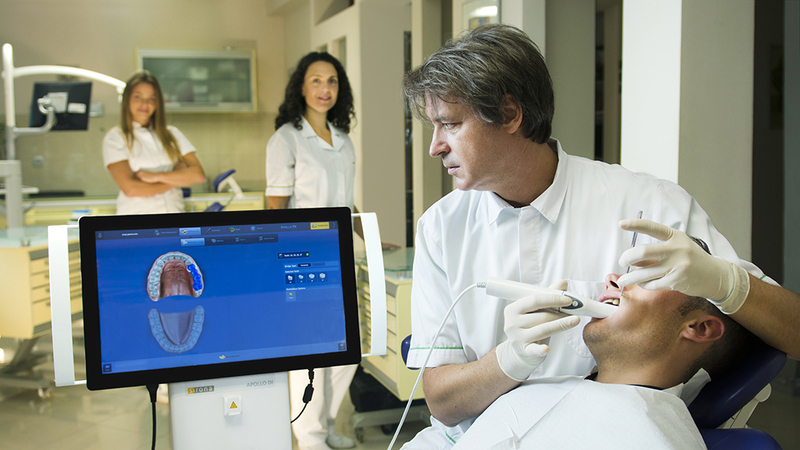 Clients to DTM's dental clinic can expect exceptional dental services at 60-80% less than in the UK, Germany, or Italy. 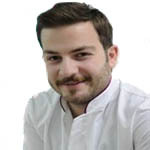 Welcome to Dental Tourism Macedonia! With nowadays health care costs for medical procedures it is becoming more and more difficult to find quality and affordable treatment at the same time. That is why we have created Dental Tourism Macedonia. 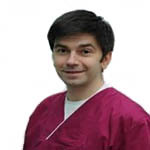 We are a dental clinic located in Skopje, Republic of Macedonia, having a worldwide excellent reputation for providing high quality dental care. We offer high quality services at very competitive prices, 60-80 % lower prices compared to the prices in Western Europe, USA or Australia. 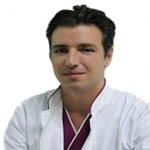 The high quality, the competitive prices and the good traffic connections, that is what makes Macedonia one of the best dental tourism destinations in Europe. 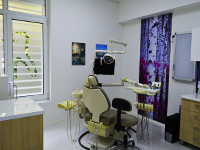 Our clinic is the leader on the dental tourism market in our country. 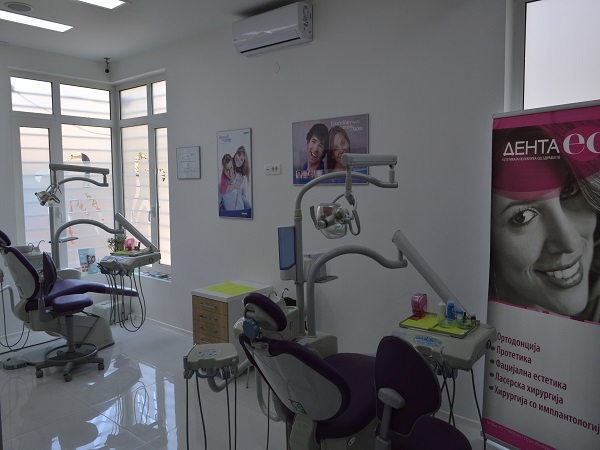 The clinic with it's location in the city center, equipped to match the latest trends, is structurally organized in a way that will provide efficient solution for any problems related to your teeth. Our success is guaranteed by the big number of treatments, their high quality, the quality of the used materials and by the affordable prices – you can save up to 80%. 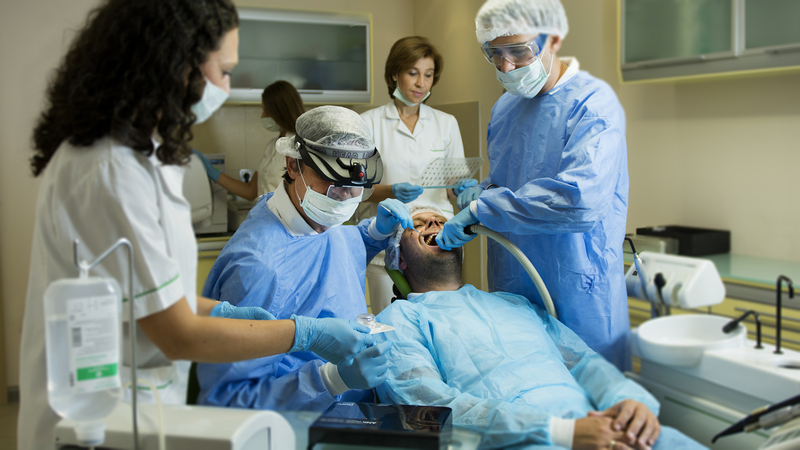 Dental Tourism Macedonia organizes trips for dental treatments from a first consultation and free cost estimate to the full organization of your trip, accommodation and organization of excursions in Skopje and in all the country. Free transport airport-hotel-clinic and translator during the treatments.